The characteristic mild Mediterranean climate attracts many British, French and Russian visitors to the area, both for holidays and permanent settlement. Since the year 2000 there has been growing interest in Cunit among the international community who now make up approximately 20% of the population. The sunny local climate and upbeat holiday vibe of the town make it the ideal place to acquire a second residence or lock-up-and-go holiday apartment with great potential short-term rental yield. With a portfolio of luxury villas, new apartments and building plots, Lucas Fox have properties to suit each client profile. 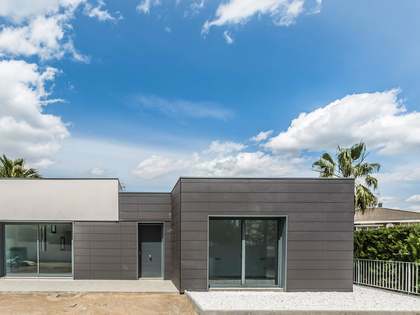 The town is roughly equidistant from Reus Airport to the south and Barcelona El Prat Airport to the north, both of which can be reached in under an hour, which is just another reason why Cunit real estate is a suitable choice for the international buyer. 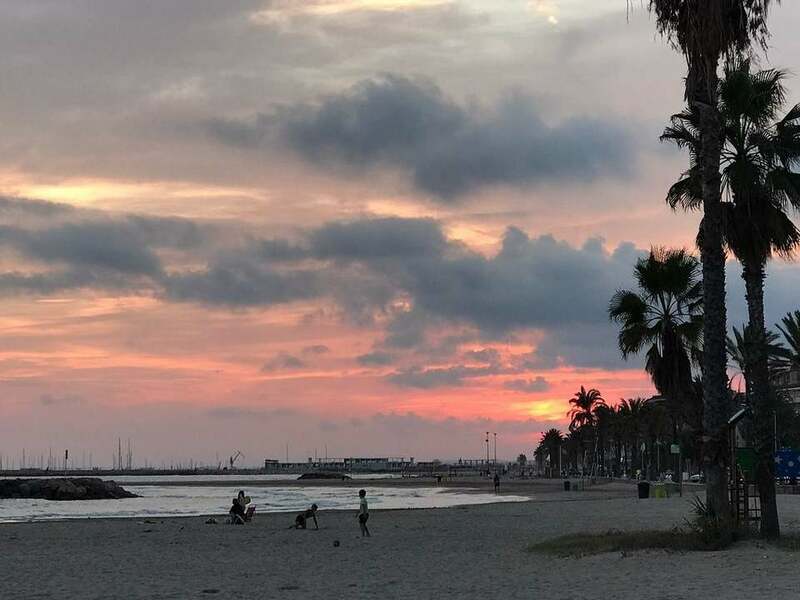 Seafront apartments and houses are often a popular choice among second home buyers in Cunit as they offer immediate access to the beach and wonderful sea views from their terraces. 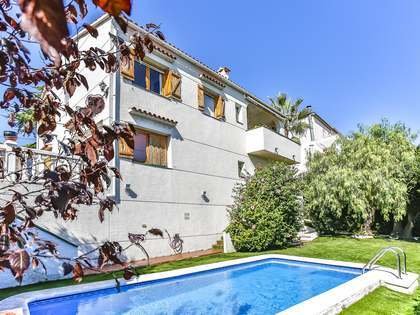 Set further inland, we find more peaceful residential areas such as the Costa Cunit Urbanisation, which often has properties available for sale or rent. 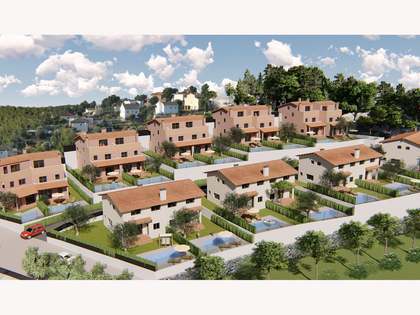 There are a variety of free-standing luxury villas for sale in Cunit which will satisfy even the most discerning client with their large gardens, en-suite bedrooms, and ample living areas with abundant natural light and contemporary open plan layout. With such a sunny climate, outdoor living is an important part of the Cunit lifestyle; this is why many of the villas have private pools and the residential apartment complexes have communal gardens with pools, tennis courts and children's play areas. 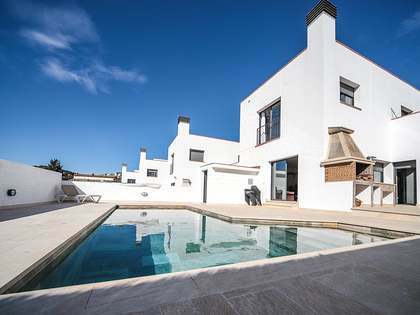 Whether you are looking for a permanent residence in Cunit or a holiday or investment property, our experienced agents at Lucas Fox can help you find the ideal property to suit your needs on the Costa Daurada. The main highlight of the town is the 2.5 km stretch of golden sandy beaches that have been awarded the Blue Flag by the European Foundation for Environmental Education. The beaches are protected by breakwaters, forming little coves which provide privacy and are more picturesque than the typical long open coastal stretch. What's more, the beach facilities are excellent and include lifeguards, wheelchair and pram access, showers, children's play areas, places to buy drinks, snacks and ice creams and rental of pedalos and sun loungers; everything you need for a perfect day at the beach. 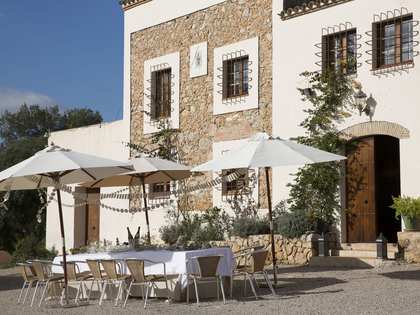 Another attraction of the area is the possibility to visit the famous Penedès vineyards and do a spot of wine or Cava tasting in one of the many wineries. There are also many scenic cycling and walking routes, museums, art galleries and excellent restaurants in the area. Tarragona, the capital city of the province, Vilanova i la Geltrù and even Barcelona City are all within easy reach for an interesting day trip from Cunit.